Visit a different greek island, in the Aegean Sea. Unspoiled and unexplored, Ikaria will offer you unforgettable memories for your summer holidays!Learn, make activities, relax, discover and have fun. Taste the local cuisine: meat or seafood? 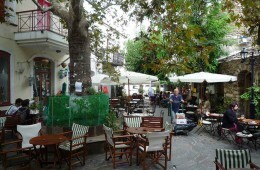 Drink the famous red wine or tsipouro in one of the many taverns around the island. For the night choose a bar near the beach or in the hinterland. Have fun with your soul! Ikaria is a magical place due to its magnificent beaches. Choose the ideal for you between pebbled beaches, sandy, remoted or crowded. Emerald waters and pine-tree shade captivate the visitor for ever! Armenistis is a beautiful seaside village of Ikaria. 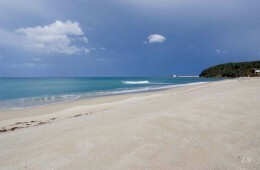 Enjoy swimming in the two long beaches with fine golden sand:Livadi and Messakti. Surf and try delicacies in a seaside tavern. In Ikaria, people live longer than others. One of the Blue Zones of th world. Is it the food, the wine, the strong family ties, that make Ikarians so special? You should come to the island to learn all the secrets of longevity and live like an Ikarian! 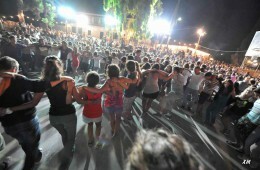 The traditional 'panigyria' are the identity of Ikaria! Dance, music, wine and...fun all day long. Friends are reunited, families are sharing common memories. Join us! 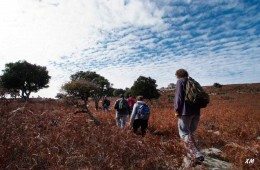 Do you want to increase your adrenaline?Ikaria is a unique place for people who like outdoor activities. Hiking, surfing, cycling, diving, canoeing are some of the sports and adventures you can enjoy in nature.